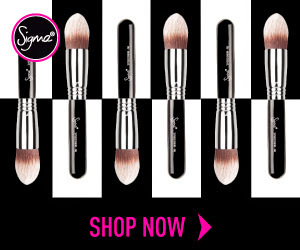 DCC One Day Makeup Class for Bloggers! Depilex is a well-known name is the beauty industry of Pakistan. They are celebrating their 35th year. They invited Beauty bloggers from Lahore and Islamabad to attend "One Day Makeup Class". Yours truly is one of the lucky participants :) Read More to Reveal More!!! At the Depilex College of Cosmetology, we offer a unique learning environment along with hands on training and experience to excel the expectations of our students and inspire them to be creative. Our cosmetology curriculum is specifically designed to inculcate students for the international beauty arena. Our students will be prepared to advance for all certification examinations and their academic experience will incorporate all aspects of technical, personal and business skills acumen necessary to work in the hair and beauty industry. The academic teams at the Depilex College of Cosmetology are renowned experts in their respective fields. Their professional experience enriches the students learning by collaborating real world aesthetics to internationally taught theories and standards. Each student will have an opportunity to learn from a curriculum that consists of class room instructions and supervised salon technical experience. The success of our students directly delineates our long term academic vision. In every field of professional development be it finding a job or continuing education aboard, the skills you acquire from the Depilex College of Cosmetology will pave way for your own individual successes. Our academic advisers are readily available to understand your needs and will assist you in creating a path and move you closer to your passion and professional aspirations. 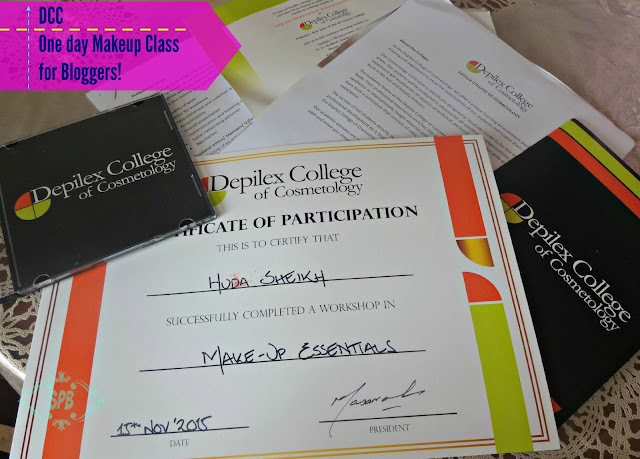 Most of the bloggers from Lahore and Islamabad reached the Depilex College of Cosmetolgy on 15th November, 2015. Once settled, we were welcomed by the gorgeous Redah Misbah Qureshi, she gave us an insight into the 35 years old history of #Depilex and the importance of starting Depilex College of Cosmetology #DCC. Then we were briefed about the courses which are offered at #DCC. 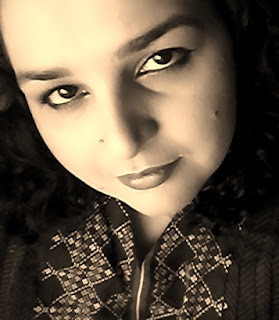 Then Masarrat Misbah came to the center stage, with a standing ovation from all the bloggers, in her polite manner she shared her journey of 35 years with Depilex, and how she wants to give back the love to the women of this society. This was the most refreshing Tea Break I've ever had. Hot cup of tea with yummy delicacies along with chit chat and fun with fellow bloggers. Then we enjoyed a swatch-ing frenzy. Have a look! We were all refreshed after the tea break and ready for the Makeup Class. Isma Majid taught us tips and tricks of turning a simple Natural makeup into Glam evening look. This was such a learning experience that enriched us with many makeup skills and secret tips. Isma is the most sweet instructor I've met, she answered all our questions and queries and shared all her pro-tricks and tips. She also guided us about the hygiene care in doing makeup. Have a Look! After Lunch break we all were taken to the Makeup room, big enough to accommodate us all with full mirrors and everything required available. We all were divided into group of two, and given a tray with all required products for makeup and hygiene. All bloggers got busy in creating their looks according to the recent learning. I chose to create a Natural look. The hall is well-equipped and perfect for makeup training classes at #DCC. After we all completed our makeup looks, we were appreciated by Masarrat Misbah herself for our efforts. Back into the class room, Masarrat Misbah gave us a closing address and words of thanks. Then we were awarded with our certificate for the "One Day Makeup Class, learning the essential makeup". Here is the best part, all the followers of #SPB can avail a discount of 20% on these courses at DCC. 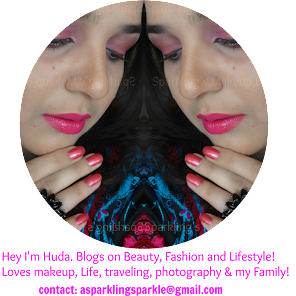 You can register at DCC by mentioning my or my blog's name Huda Sheikh/Sparkling Palette Blog. 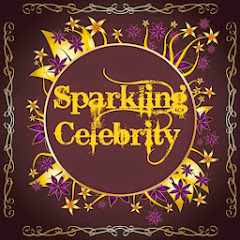 For further details contact the DCC at 042-35911224/5 or email us: asparklingsparkle@gmail.com. Visit on Facebook: Depilex Beauty Clinic & Institute and Depilex College of Cosmetology. I assure you that if you join DCC, you'll not only get a world class amkeup learning experience but a diploma/certification which is recognized world-wide. Here are the details of the courses on 20% off. Hope you'll find this post helpful. Note: All the pics with "*" credit goes to Hassan Abbas and his team, rest of the pics are #SPB's property and no use or copy is allowed. This is so thorough! Must have been so informative and fun!